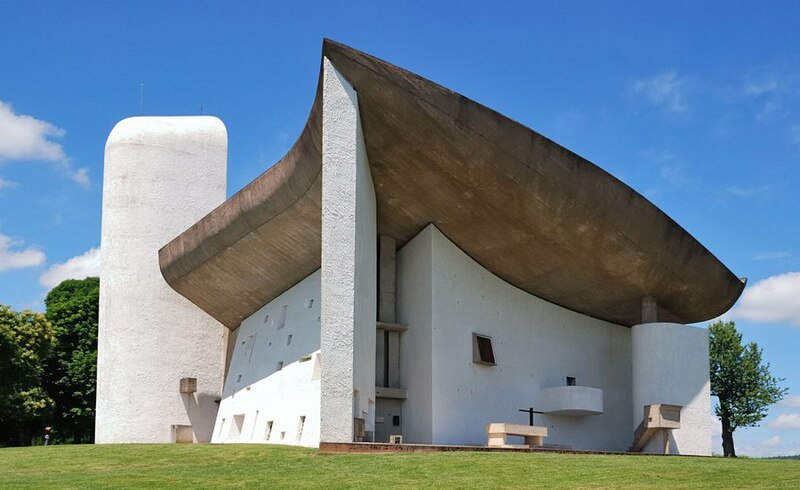 This chapel was completed in 1954 in Ronchamp, France. It is a prime example of Franco-Swiss architect Le Corbusier’s work. Notre Dame du Haut attracts 80,000 visitors a year. To learn more about the church and its history, click here.